The General Data Protection Regulation (GDPR) will replace the current Directive and will be directly applicable in all Member States without the need for implementing national legislation. It will apply after 25 May 2018 as it contains some onerous obligations, many of which will take time to prepare for, it will have an immediate impact. EXIN, founded in 1984 on an initiative of the Ministry of Economic Affairs in the Netherlands, is the largest provider of internationally recognised ICT certification programmes. The EIMF is very proud to have partnered up with this organisation, especially on time for the implementation of the EU General Data Protection Regulation GDPR. Our programme for the preparation of this exam will also prepare participants for the relevant upcoming legal framework; it is vital that organisations and professionals understand what is required and be ready for when the full implementation becomes mandatory in 2018. This seminar helps businesses prepare for the EU General Data Protection Regulation (GDPR). It outlines what organizations can do on the ground to improve data governance, reduce the risk of data loss and lower compliance costs. Organizations need to understand what is required and what the potential impacts of GDPR are for them so that they can put a plan in place to address the issues because the clock is ticking to its application date. The GDPR dramatically increases the maximum penalties for non-compliance to the greater of €20 million, or four percent of worldwide turnover. The GDPR requires greater openness and transparency; it imposes tighter limits on the use of personal data; and it gives individuals more powerful rights to enforce against organizations. This course is now full. 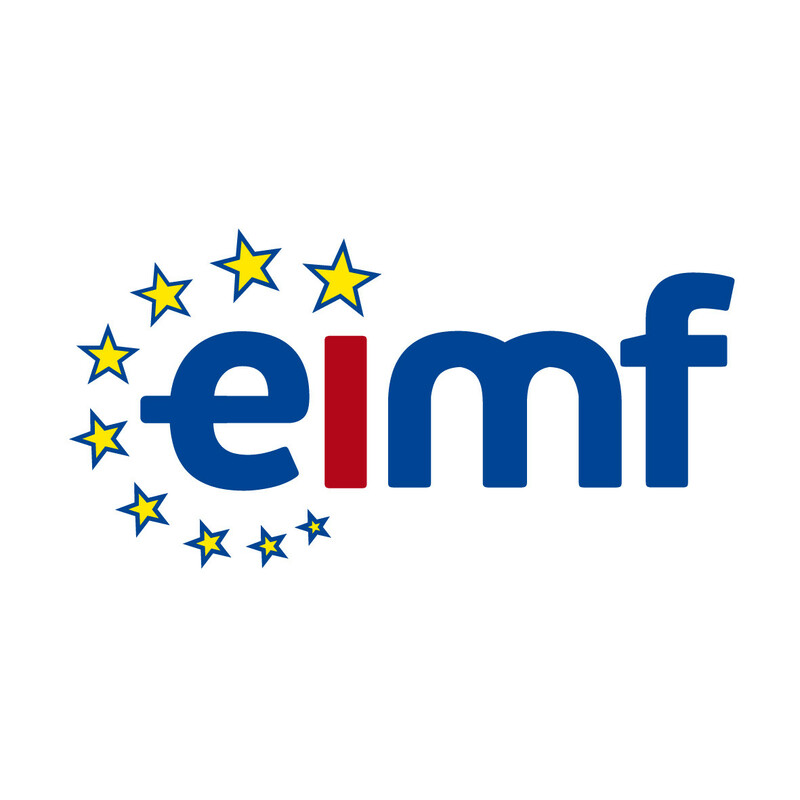 If you are interested please send us an email at info@eimf.eu to be registered on the waiting list or registered on the next session on the 17th, 18th of April . Kalia has worked as a tax consultant in one of the Big four audit firms of Cyprus. She interacted with many clients world-wide and provided them with advisory services. Kalia continued her path as a lecturer in a College in Cyprus, where she was responsible for the development of the ACA route of the College. Kalia taught many courses of the ACA qualification, such as the Financial Reporting, Audit and Assurance, UK and Cyprus tax. Kalia has developed and conducted professional training seminars on Fraud Prevention and Detection, GDPR and Data Protection, Corporate Cyprus tax, Internal Audit, Anti-Money Laundering, Corporate Reporting, Indirect tax, Accounting and finance, as well as a variety of business topics to corporate audiences both in Cyprus and in Middle East countries. Her training clients include some of the largest financial and commercial organizations in the Middle East as well as various governments and central banks. Kalia has also been providing technical review for the preparation of tax preparation material for the F6 module (Cyprus tax) of the ACCA. She is currently the Manager of Intelion Partners, a boutique firm focusing on management, financial, and investment firm/fund advisory and consulting on regulatory and AML compliance.